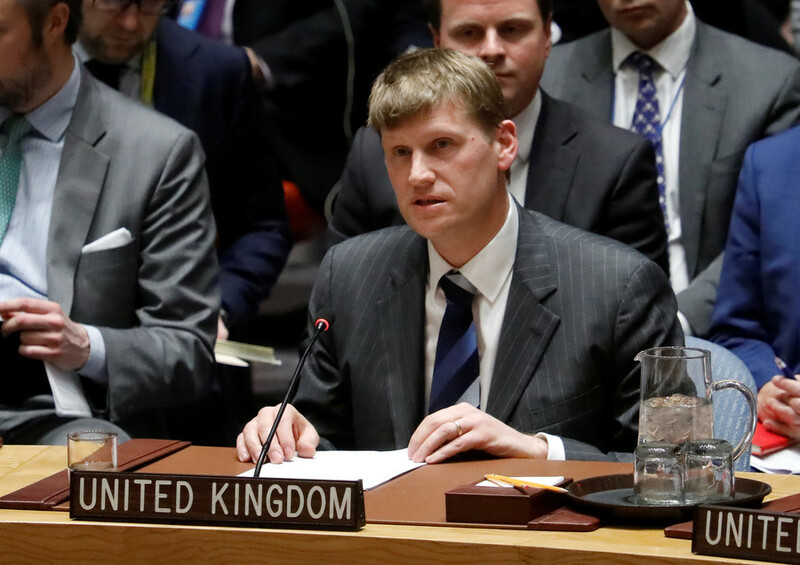 The UK has blocked a UN Security Council statement drafted by Russia, which called for an "urgent and civilized" investigation into the poisoning of former double agent Sergei Skripal in Salisbury. 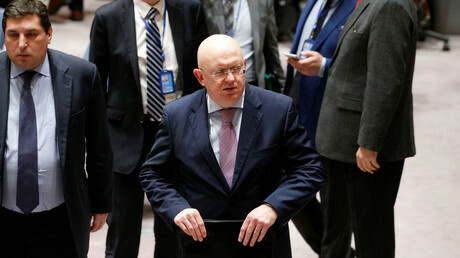 "The Russia-proposed March 14 project of a short and fact-based UNSC press statement calling for an urgent and civilized investigation into a resonant chemical incident in Britain in line with OPCW standards was crudely blocked by this country’s representatives under a politicized pretext," Russian UN mission spokesman Fedor Strzhizhovskiy said. The proposed draft, unlike earlier statements by the UK and the US, did not assign blame for the incident, instead, it urged “all member states concerned to consult and cooperate” in the investigation as prescribed by the Chemical Weapons Convention. According to Strzhizhovskiy, the UK wanted to amend the document in a way that would have distorted its initial meaning. 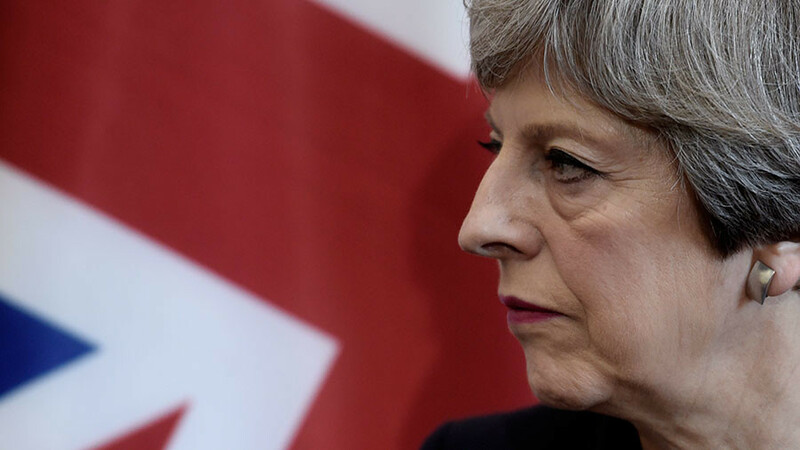 Moscow previously rejected a 36-hour ultimatum from UK Prime Minister Theresa May to explain how what she says is a Soviet-engineered nerve agent called Novichok was brought into the UK to poison former double agent Sergei Skripal and his daughter. 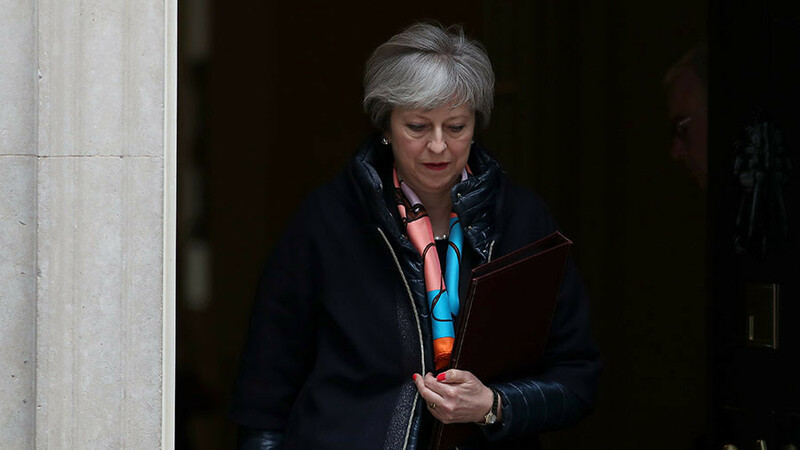 At the emergency UNSC meeting on Wednesday, the UK blamed Russia for “unlawful use of force” in the “attempted murder” of Skripal. 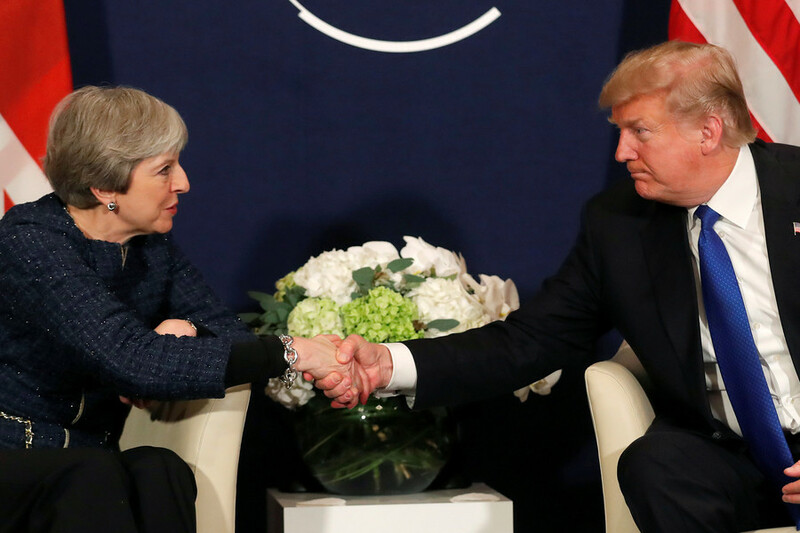 The accusations were promptly backed by the US, which also pointed the finger at Russia while praising the UK response that included the expulsion of 23 Russian diplomats. 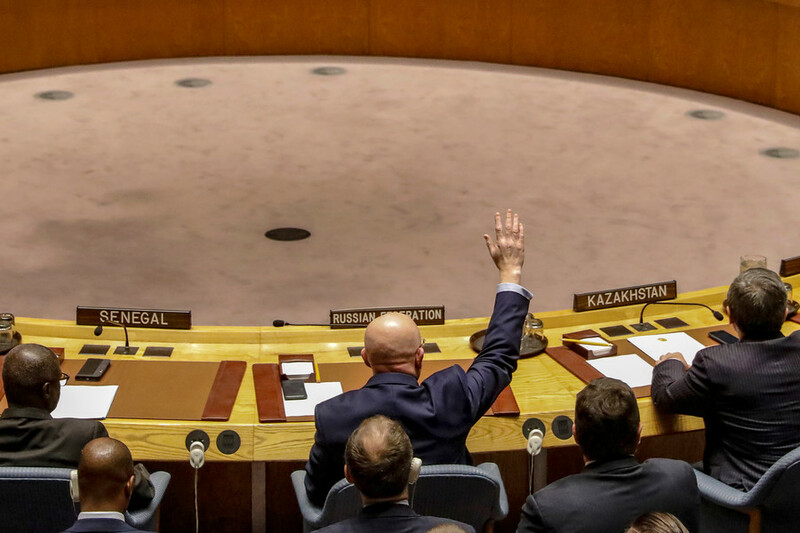 Speaking at the UNSC, Russia’s UN representative Vassily Nebenzia noted that Moscow has nothing to gain from the death of the long-retired former spy, who has kept a low profile since he settled in the UK in 2010. He also cast doubt on the assertion from the British laboratory that the gas used was actually Novichok. 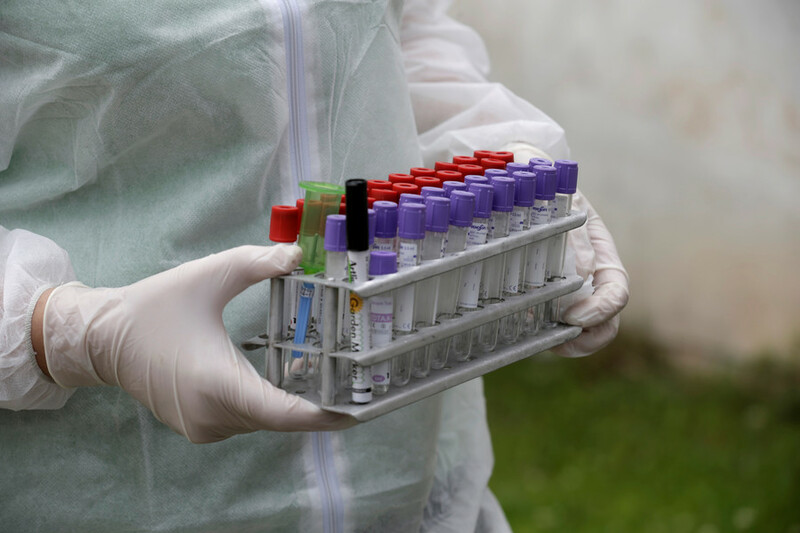 Referring to the very short time frame that the UK scientists managed to come to such a definitive conclusion, Nebenzia suggested the UK must have samples and formula of its own.